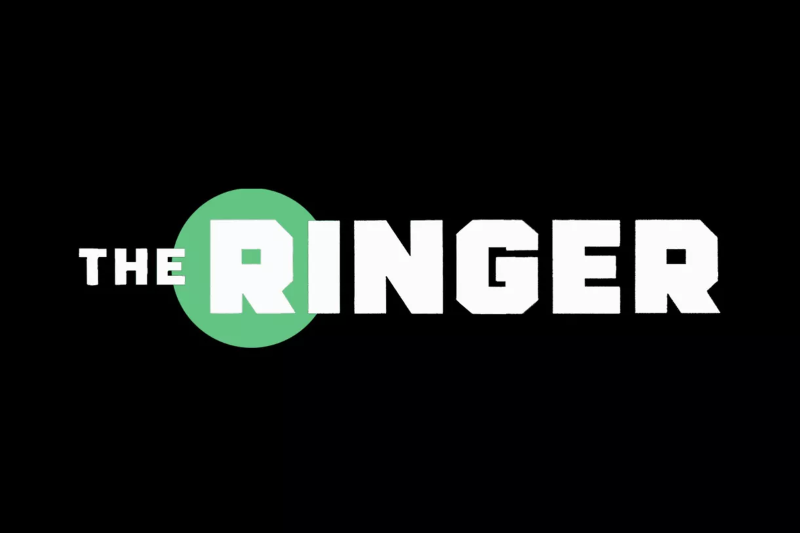 In May of 2017, Bill Simmons, former ESPN personality and creator of The Ringer, made an interesting decision to move his successful sports media empire to Vox Media. Simmons maintained editorial independence but relied on Vox for all the non-content creation requirements of a traditional publisher. This included all revenue and product development because as Simmons said “they are great at sales and technology.” The plan, it seems, was to offload the “publishing” part of the publishing business. This allowed Simmons to focus on content creation for his widely popular podcast and website. This wasn’t a viable model 20 years ago when publishers had established oligopolies by controlling distribution in their respective geographic regions. As a result, the publishing needs of the business, HR, printing press, sales, and distribution existed to support editorial and content creation. Now that the internet has driven distribution costs to near $0, and oligopolies no longer exists, there is little need to combine traditional publishing sales, product and HR overhead with the journalism it is intended to support. Even so, content creations like Simmons still need to make money. To do so, they rely on content management platforms like Chorus, the purpose-built platform Vox created to manage content and revenue. As of July, Chorus supported 350 media brands. The system includes “content management, data-informed multi-platform content distribution, integrated advertising, and a suite of publishing tools.” Media brands that strip away activities not directly related to content creation establish a sustainable model that allows them to create even more great content, a reinforcing cycle of success. In his May 2017 post, Ben Thompson covered the changing business model while referring to platforms like Vox’s as the “Faceless Publisher.” The platform handles all the monetization, resources, and infrastructure, which allows journalists to focus on creating amazing content. The term “Faceless Publisher” might be a misnomer in Vox’s case given they have established several great brands in the market including SB Nation, Vox and Eater. However, it is clear that this federated group of journalistic brands, supported by a single business platform, creates great efficiencies. This efficiency will deliver what readers and content creators need: a sustainable business model that delivers amazing content. The story format is a dominant force in social media because stories-style content facilitates user interaction, which drives engagement. The proof is in the numbers with close to a billion Snapchat, Instagram (and IGTV), WhatsApp (Status), Facebook and Messenger, and Google AMP Stories accounts create and watch Stories. According to a new INMA report, Stories Format: News Media’s Next Social Opportunity, the format proposes a shift in journalism and a new venture for news publishers. stay posted for at least 24 hours. 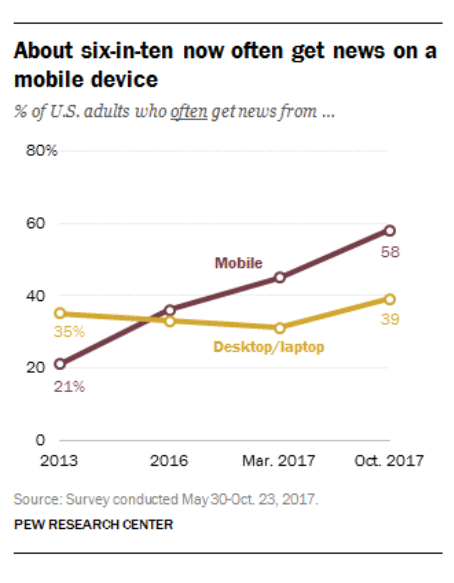 News organizations can use the Stories format as an way to connect with a younger, mobile centric audience. In particular, the news media should look to Stories users as a special force to channel real-time, fresh content around breaking stories. In this experience, the user also controls the pace and the order in which they consume the Stories content. News publishers can experiment with Stories and participate in the lean-forward Stories experience. Suspense and Engagement – build intrigue about your story. Think about developing Stories with multiple uploads throughout the day to build suspense and keep your audience engaged. Native and Niche – create exclusive content for Stories, nothing repurposed. Artistic flair – exhibit artistic expression in your Stories. Personality – ensure your Story captures the reporters personability. Consistency – make sure your story is update and consistent with what’s happening in the world. Stories live for at least an hour. Hype – build excitement for your story. Use your Stories as teasers for longer pieces. Arrange and Prepare – think about storyboarding your Stories to help tell the linear narrative. Thumb – include interactivity and use the thumb for clicking and scrolling. Polls, voting, quizzes and others are great ways to interact with users. BBC News, NBC, CNN, The New York Times, The Guardian, and Financial Times are all employing Stories as part of their news storytelling repertoire. Examples include NBC’s Snapchat news show “StayTuned” has 4 million subscribers. 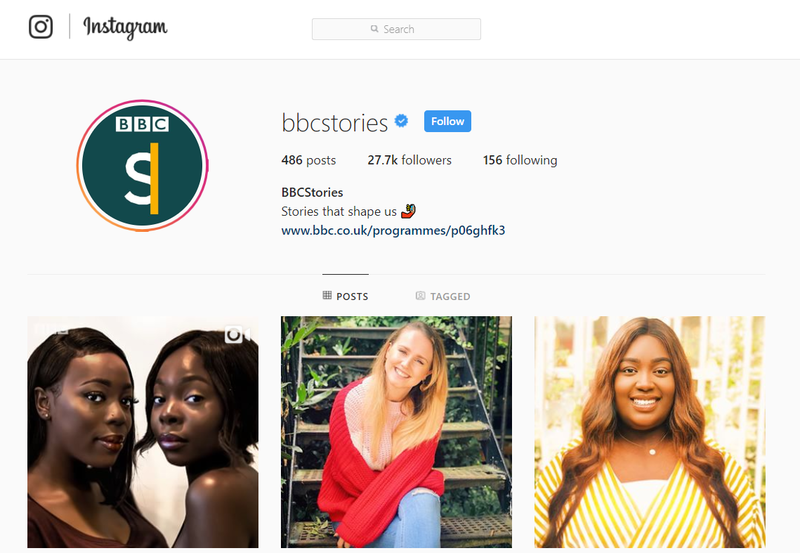 BBC News runs a Friday quiz on Instagram Stories, which questions the audience on recent news facts. Stories offer a huge opportunity for audience growth and a clear path to user engagement. More features will be introduced, and new experiences will evolve (think Augmented Reality). 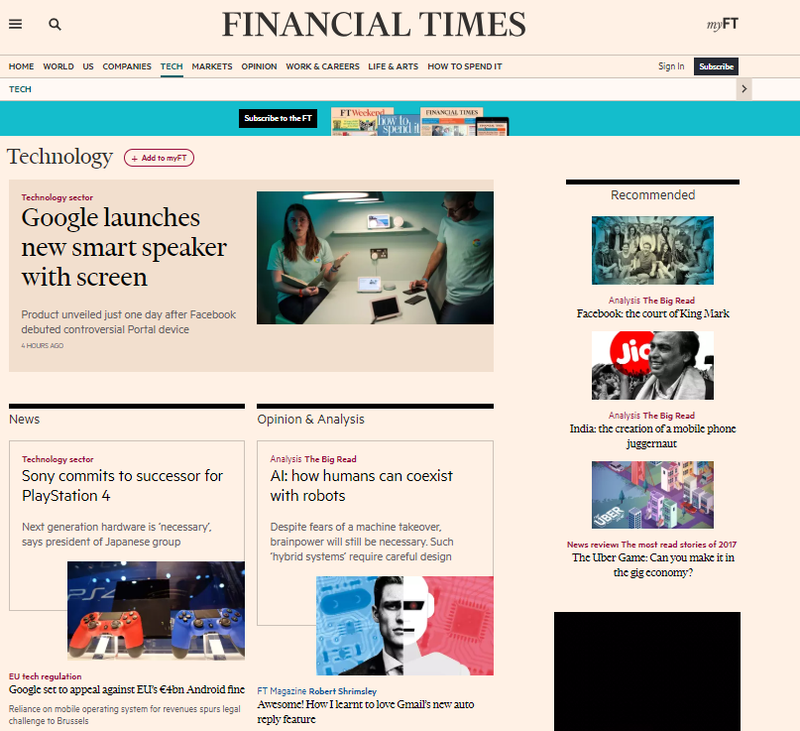 Monetization must now be a focus and there is a need for a new type native ad experience. Before bringing your “A” game, you have to know your end game. With digital publishers facing an ever-increasing need for a constant stream of new and clickable content, it’s not surprising that content creation strategies tend to prioritize quantity above all else. But there’s a smarter way to create content – one that focuses on both quantity and quality while simultaneously developing measurable KPIs. This process of creating content with intent means identifying what purpose your content serves early in the content development process. The key to doing that is matching your content format and distribution channels with your business needs and developing scalable processes for creating that content as cost effectively as possible. While every company’s needs are different, the process for deploying this content strategy works no matter what your content goals are. Here are five steps to making it happen. Before you start developing a content strategy you need to fully understand what purpose content serves for your business. Delivering content to as many people as possible is not necessarily the most important thing for every publisher. For some, the main purpose of their content is driving revenue or leads. For others, content is mainly focused on brand building or customer retention. However, for most companies, it’s all of the above. Identifying your goals requires involving all stakeholders in the early stages of the content-planning process. From sales and marketing to social and SEO, make sure everyone’s voice is heard early and often. It will result in a more solid content strategy that aligns with your broader business plan. Once you’ve mapped your content strategy with your business plan, you should determine early on what success will look like. If your goal is to drive traffic, figure out what your ideal traffic growth numbers are. If it’s revenue, do the same. Even if you don’t make your goals, setting them early on will give you something to aim for and help you measure your success later. Keep in mind that your goals may change. You might discover that your intended audience is misaligned with the content you’ve created for one purpose, but in the process discover a new value for your content you hadn’t considered. Be open to adapting and evolving your goals as you learn what works. In the age of content everywhere, many publishers are struggling to find a strategy that targets their core audience and instead find themselves trying to be everything to everyone. With limited editorial resources that strategy rarely works. The result is too much content that doesn’t perform well in any particular channel and a watered-down brand that doesn’t resonate with any one, loyal group. Before you start developing your content, assess where your desired audience likely lives and how they are most likely to find your content. Identifying a few key distribution channels will help you sculpt your content to maximize performance within a given channel. Now that you know what your content will be about and where your audience will find it, it’s time to make sure the content itself is packaged in a manner that aligns with those goals. That means identifying what formats and templates work best for your intended audience. While social media loves eye-catching images and clickable headlines, content designed to drive organic search traffic should be SEO-focused and formatted for search-friendly performance. Aligning your content format to your end goals means again leveraging teams outside of content to gather data and advice on what works and what doesn’t. This will change over time, so a big part of targeting content requires a willingness to innovate and evolve over time. The most important step in creating a strategic and purposeful content strategy is the follow up. Find ways to measure the actual success of your content initiatives that are focused on your company goals – not simply based on standard one-size-fits-all approaches. Measuring overall traffic or page views, for example, may not be the best way of determining if what you’re doing is serving your needs. Make sure your approach to analyzing the success of your efforts is effective by bridging the communication gap between your decision makers and your data analysts. Too often, our data experts don’t understand our broader business goals and end up assessing the data in ways that are logical but not necessarily aligned with predicting the businesses’ desired outcomes. While each of these steps may appear to be common sense, too often they get lost in the content planning process. Teams are siloed and often don’t discuss strategy until after the content is already created. Discussing each team’s needs and concerns early will result in better performing content and more efficient processes. It may also result in better understanding across teams and shared learning that results in better performance by each. Do you need a head of apps? Mobile journalism sounds like a great idea for cash-strapped media outlets. Get your journalists to use smartphones to shoot and edit video and photos, and save a bundle versus the cost of DSLRs and pro camcorders. It sounds simple enough. But newsrooms that are getting on the “mojo” bandwagon have learned the hard way that asking journalists to find and use tools to create mobile content on their own can be a quality control nightmare. Most consumer video editing apps reduce the size of a video file on export. Some give it a squeeze on import as well, meaning the finished video is fine for social platforms but useless for television. Some audio editing apps will export MP3s, but charge extra for broadcast-standard .WAV files. The BBC recommends third-party apps to its journalists, and even creates apps to help its reporters file directly into the broadcaster’s servers. So, what’s an editor to do? Well, one way is to appoint someone to curate your apps. At the BBC, where smartphones are increasingly used to create content for linear, on-demand and social platforms, there is a “Mobile Apps” team, which includes a group of IOS developers. 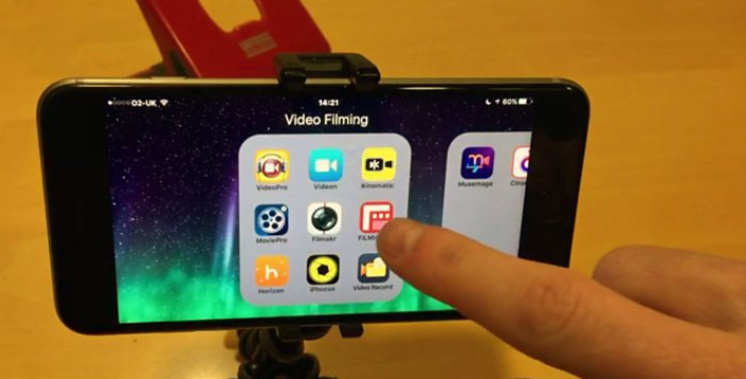 They’ve developed an in-house video recording app that shoots at 25fps (a requirement in PAL-system countries like the UK) rather than the standard 30fps, and which can file video recordings direct to the BBC’s news ingest system. The team also curates an internal-facing BBC Apps Store, where journalists can download bespoke BBC and recommended third-party apps. The BBC’s internal training department also employs mobile journalism trainers like Marc Blank-Settle and Deirdre Mulcahy who teach reporters how to use a smartphone for radio, photography and video storytelling, and how to use the apps best suited to their jobs. In mid-2017, the BBC published some of that learning during a ‘Mojo Week’ at the BBC Academy. That being said, the BBC is a huge news outlet with 8,000 journalists, who are also free to try out new apps to find ones that work for them. The Dutch broadcaster Omrop Fryslân is a much smaller operation than the BBC, and its in-house mobile trainer Wytse Vellinga has a high level of control over the apps and phones the reporters use to make TV, radio, online and social content. Every journalist is required to learn to use their phone to create content for all three platforms, and to use a curated list of apps that give the best results. They receive two days’ training and follow-up support. A combination of the above two approaches is in place at Irish broadcaster RTÉ, where smartphones are also used across all platforms – radio, TV, online and social. Many journalists at RTÉ use smartphones some of the time, but the broadcaster also has a small team of mobile journalists who shoot and edit on mobile and publish to online and social first, and then, if appropriate, repurposed for television. 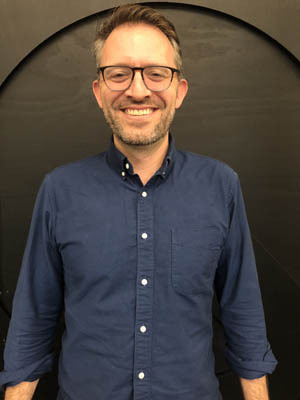 The team is led by video journalist Philip Bromwell, who says reporters across the organization are encouraged to use apps designed with reporters in mind – Filmic Pro for shooting, and Luma Fusion for editing – and to adopt consistent styles in their choice of fonts and supers. “This content could include anything from a reporter taking a still photograph for an online article, to a journalist shooting and editing an entire story on their phone,” he says. Having an in-house ‘mojo’ team means any RTÉ reporter can get immediate, job-specific guidance from a colleague on which app to use – Bromwell says his team has experimented with more than 50 and narrowed day-to-day use down to “a handful” – and the wider newsroom has a small group of experts to advise on file formats and workflows. So, while the proliferation of accessible and affordable mobile content creation tools abound, it is important that you set standards for the content. Experimentation is essential, but so are leadership and quality results. The shift to abundance is a very well-known trend in the media industry, and something that most publishers are struggling with. But the dynamics behind this trend are not unique. As soon as you get too much choice in a market, it starts to split in in two very different directions. One direction is what I call the “supermarket effect,” where you focus on building scale with content that covers people’s general needs. This works great if you are big publisher, because then you can use your size to drive revenue, even though the value per article is extremely low. But this is also where the problem is. Because, if your editorial strategy is to be a supermarket, being small just doesn’t work. There is no market for a smaller supermarket. This is the problem we now see in the media. Most publishers have traditionally been centered around creating “packages of random content,” which, fundamentally, means the they are designed to be a supermarket of content. This worked great for a while. But in today’s world of abundance, it puts a lot of pressure on smaller publishers. We see this very clearly when we look at local newspapers (especially outside the larger US cities). Think of it like this: A local newspaper is like a small grocery store with a little bit of everything for the local community. And for many years, it was the go to place for everyone in its community. But imagine what happens when, one day, Amazon opens a Whole Foods store next door. The answer is obvious, the smaller local store is outcompeted. Being local is no longer viable, because you can’t compete with Amazon’s many advantages of being able to offer more items, at lower prices, with bigger marketing budgets, Amazon Prime, and a hugely scalable back-end logistic system. We can see this in play when with companies like Meredith acquire Time Inc. Their strategy is to become a bigger supermarket by consolidating not just how many publications their own, but also how they work. And, as a strategy, this is a good approach if they can build up enough scale. People use supermarkets when they are just filling their daily needs without really thinking too much. So, the opposite of this is to get people to think and to choose to spend time with you. To do this we have to change the way we exist as publishers. Instead of focusing our editorial strategies around creating packages of content, we must start to build publishing products that people can (and will) pick. Most traditional magazines do reviews, but they are not designed for people who have a specific need. Instead, they are just published like any other article. This is not what people want when they are looking for a review. There is a very big difference between people who just sit down and flip through pages (or randomly come across links on Facebook), and people who are actually looking for answers. So, what we see now are companies like The WireCutter, which was created in 2011 by Brian Lam, to be a new type of review site that only focused on bringing you very high-end and very detailed reviews. And look at what has happened. Because The Wirecutter designed itself around people when they need a review, they have become the destination for people to go to when they want to figure out what products to buy. This is the difference between just having a “supermarket” editorial focus where the reviews are just another random story and having a “product” editorial focus where the content is designed to solve a specific need. And this also applies to many other things. For instance, a traditional fitness magazine often has a wide-ranging selection of stories about health, nutrition, and exercise, but there is no real goal or structure to them. Then look at the digital native publishers. They are not creating random articles. Instead, they are building fitness publishing products. They offer you actual training, they create meal plans for you, and they actively help you achieve your health goals. A simple example: Compare Women’s Health with The Body Coach. Consider business publications: Are you just giving business people random news? Or are you helping them do their job better? Are you providing them with content, data, and insights that they can put to work? On YouTube, for instance, YouTube itself is the “supermarket of random videos.” And, because of this, every single YouTuber knows that the only way to be successful on YouTube is to instead do something that people will specifically pick. So, every YouTube channel is defined around a very narrow focus, because you need that to create something for people to connect with. YouTubers know that you can’t be a supermarket within a supermarket. Meaning, you can’t just give people a little bit of everything in a place where there is already a lot of everything. This is now the reality of the media. A few larger publishers will attempt to become the modern supermarkets of publishing and they may succeed. But next to this is another marketplace, where individual publishers create publishing “products” that are designed to be picked. The kind of specialty places that they turn to when they have a more defined moment and want something specific. This is your challenge for the future. What will you do to get picked? Thomas Baekdal is a media analyst and publisher of Baekdal Plus. What makes a great headline, and why? How can headlines make the casual skimmer stop and read? While much has changed in media’s shift from print to digital, these fundamental questions haven’t. Editors and writers correctly describe headline writing as an art — but with all the technology out there, there is a scientific way to put evidence behind that art, and help publishers grow their engaged readership as a result. Reading, scanning, skipping, sharing – our reading behaviors have changed dramatically in recent years. Chartbeat data shows that on average, only around half (55%) of readers who click through to content actually read what they land on. The context of headline writing has changed as well. Media objectivity, which involves writing factually true and balanced content, is sometimes at odds with the goals of social media marketing, which values metrics like shares, likes and clicks. Increasing readers’ engagement with content can align objectivity and editorial integrity with the need to grow audience in a world where more than half of traffic to publisher sites is driven by platforms like Facebook. However, publishers can support those better reading behaviors. Recent Chartbeat research shows that despite our changing reading and writing habits, there are scientific ways to improve the likelihood that something will get read. 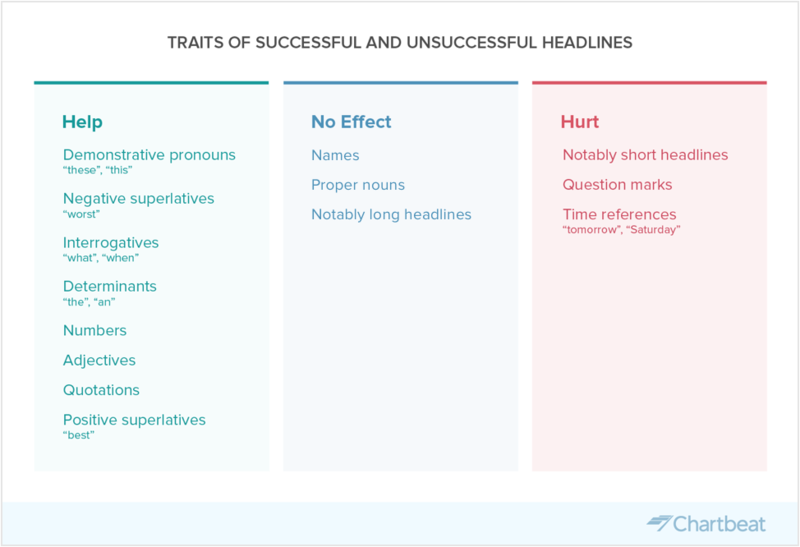 In an analysis of around 100,000 headline tests and 250,000 individual headlines, we examined linguistic traits of successful and unsuccessful headlines and found that language really does matter. What we see is that words like “what” and “where,” as well as numbers, quotations and superlatives (like best and worst) lead to more readership, whereas using question marks or time references can actually hurt. Interestingly, short headlines actually have a negative effect on readership of content as well, whereas notably longer headlines have no effect. In a separate study, we also looked at the impact of headline testing technology and its ability to improve the number of visitors who read for more than 15 seconds. What we found surprised us. In a comprehensive evaluation of headline tests that use Chartbeat’s multi-armed bandit testing model, we discovered that alternative headlines – ones that, without testing, would never have seen the light of day – outperform the original roughly two-thirds, or 62% of the time. That means most headline writers only get headlines right the first time for 38% of stories. But technology can vastly improve these results. A headline should not only entice readers to click and see more; it should drive consumption of a story. 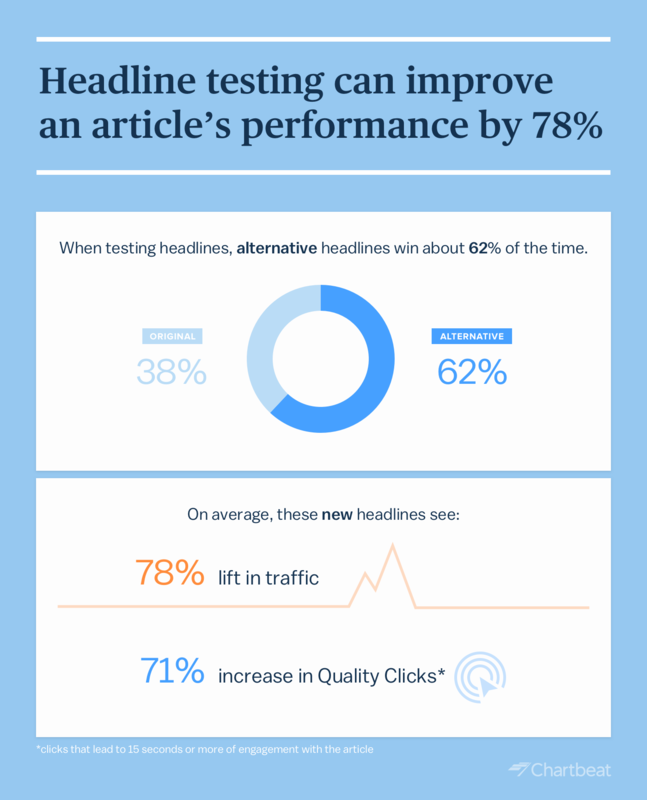 Of those 62% of stories, the alternate headline saw on average a 78% lift in traffic. It also led to a 71% lift in readership, measured by quality clicks: visitors who spend more than 15 seconds or more of engaged time with an article. While gut instinct around language matters, technology can enhance that ability to find the right fit between content and audience. 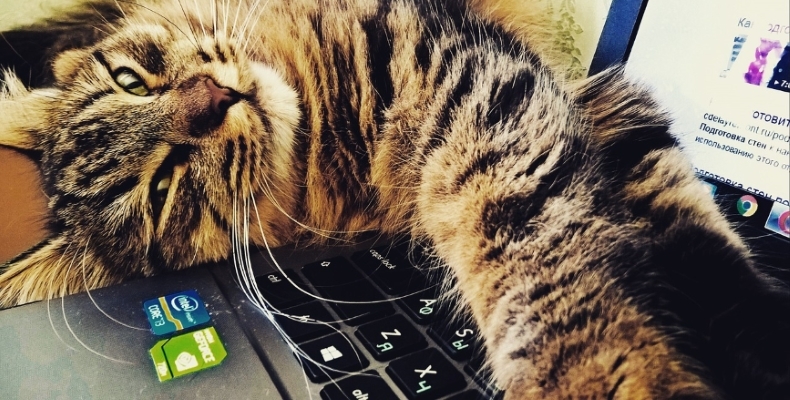 This, in turn, can dramatically improve engagement with content. These days, publishers wear many hats. They have to write, edit, promote, monetize, optimize and grow quality audiences. 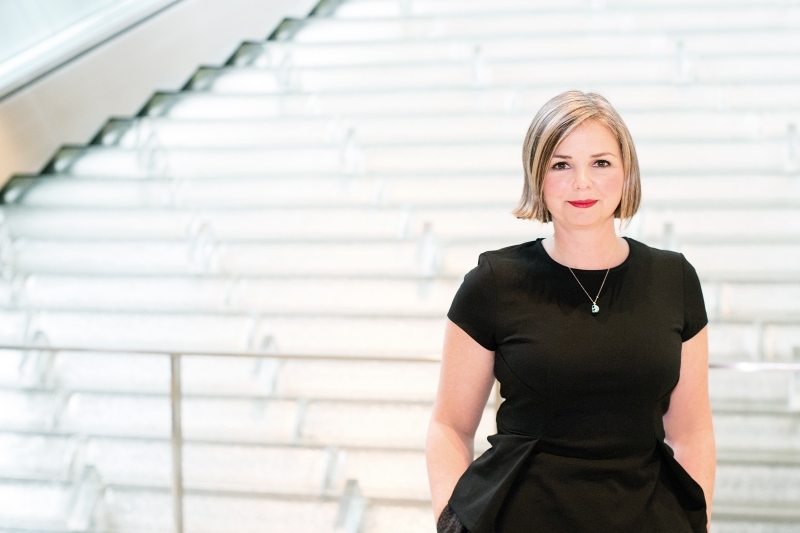 The good news is that science — both in terms of predictive modeling and engagement-focused technologies — can help us improve the imperfect art of writing so we can better connect with readers and, ultimately, with each other.